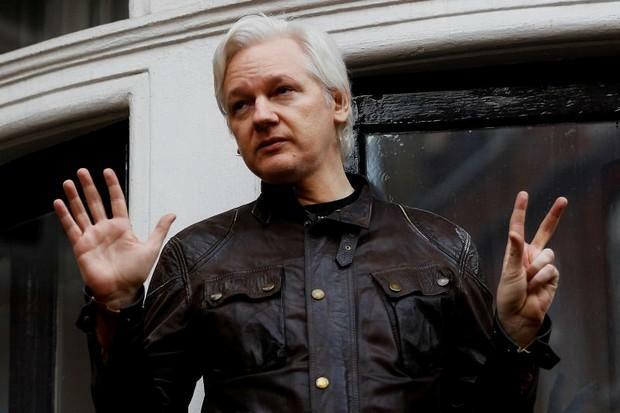 LONDON, Aug 9 (Reuters) – WikiLeaks founder Julian Assange, who has been holed up in Ecuador’s London embassy for six years, is considering an offer to appear before the US Senate Intelligence Committee to discuss alleged Russian interference in the 2016 US election, his lawyer said on Thursday. “The US Senate Select Committee request confirms their interest in hearing from Mr Assange,” lawyer Jennifer Robinson said in a statement. On Wednesday, WikiLeaks published a letter which it said was from the committee, asking Assange to make himself available to appear for a closed interview.